A 20-year-old man died on his first day at work for a new company when the four-tonne dumper he was driving toppled over a bank and crushed him. Daniel Whiston, from Dulverton, was allowed to drive the dumper, which had a number of serious defects, before it overturned down the embankment at Sweetings Farm, near Tiverton, on 27 October 2009. The HSE prosecuted Whiston’s employers, company directors William Friend and Robert Plume, at Exeter Crown Court. The court heard that Plume and Friend’s company, Wedgewood Buildings Ltd, had been contracted to expand a pond on the farm, which involved excavating and moving spoil around the site. Whiston received about 30 minutes’ training from a more experienced colleague, who was also operating an excavator and filling the dumper, before he started his first day’s work. During the afternoon, the excavator operator, who was the only other worker on site saw the fully-loaded dumper driven by Whiston topple off the side of the causeway and down the 60 degree slope, turning over and crushing him underneath. The excavator driver was not trained to teach Whiston how to use the dumper and was not competent to supervise him. 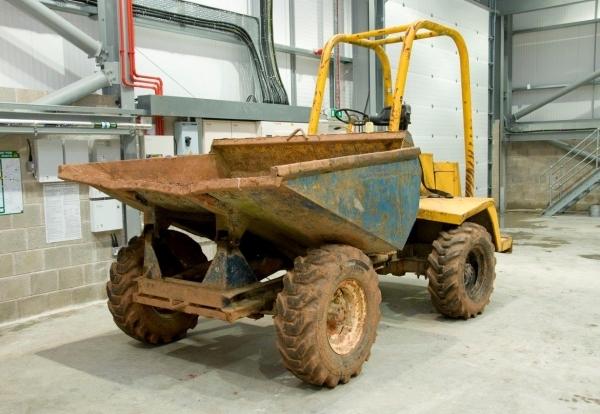 The dumper had a number of serious defects, including steering failure, defective and inoperative front braking and a non-functioning handbrake with worn-out parts. No suitable or sufficient risk assessments had been carried out for the work and no safe system of work was used. The causeway used by the dumper was too narrow for a front-tipping dumper to be positioned and safely tip the load down the embankment. Plume, of South Molton, and Friend, of Swimbridge, near Barnstaple, each pleaded guilty to a breach of Health and Safety legislation. Each was given a 12 month custodial sentence, suspended for two years, and 180 hours of community service, to be completed within a year. They were also ordered to pay costs of £25,000 each. HSE Inspector Jonathan Harris, speaking after the hearing, said: “The very serious failures to manage this job properly contributed to the tragic and needless loss of a young man’s life. “Workers have a right to expect that the equipment they use is appropriate for the task, properly maintained and in a safe condition. 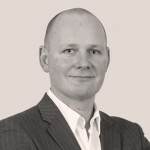 “Mr Whiston was not given suitable basic or advanced training under the industry’s Construction Plant Competence Scheme and was, instead, given a short briefing by a worker who himself had no formal qualifications for driving the dumper.